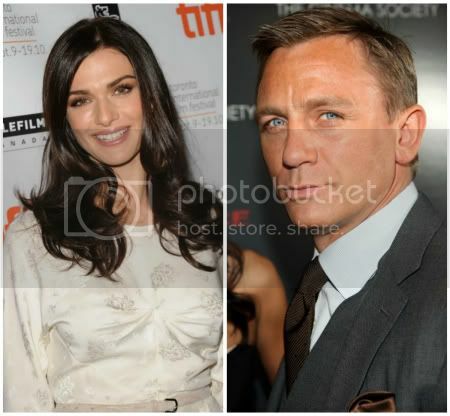 Daniel Craig and Rachel Weisz wed quietly last week in New York. The two had been dating for less than a year. How cute are they? 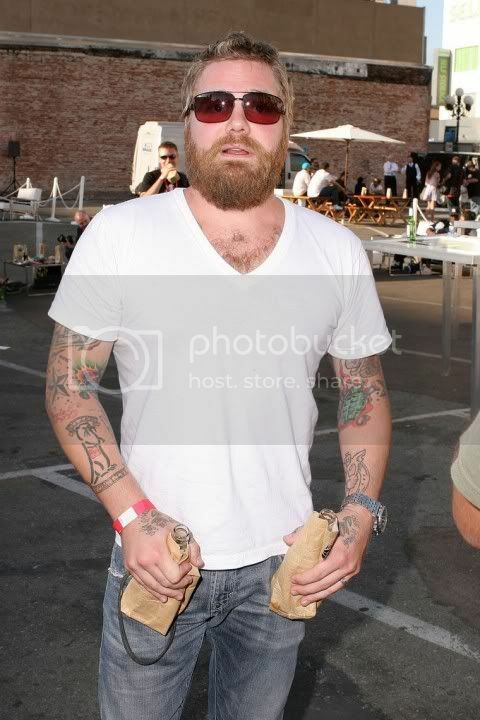 By now, I'm sure you all know that Ryan Dunn from Jackass was killed in a horrible car accident. It's been reported that his blood alcohol content was nearly two-and-a-half times the legal limit in Pennsylvania. This is a tragedy for all involved, but I would like to take this opportunity to say... Don't drink and drive. Don't let others drink and drive. If you know someone is impaired and planning to drive, intervene. 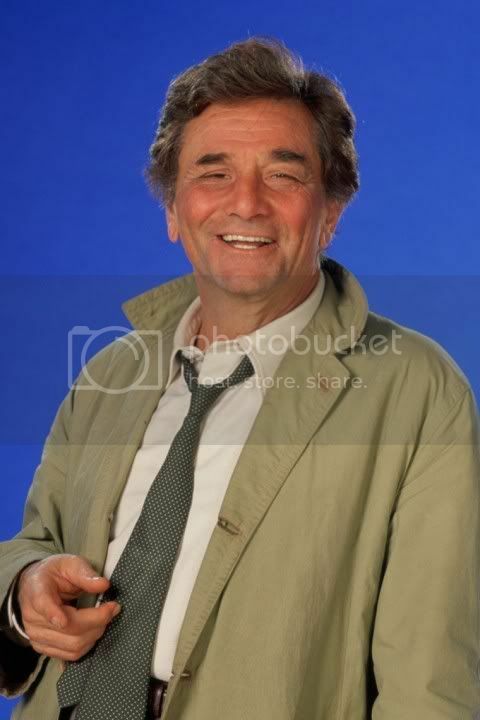 Peter Falk, best known for his role as tv's Columbo, passed away at the age of 83. I can't remember who in my family watched Columbo, but I definitely remember seeing it as a kid. Before Peter became an actor, he was a merchant marine and earned both bachelor's and master's degrees. I think Jennifer Aniston really wants to shed her good girl image. First, she's dating a guy unlike any guy she's dated before. Second, she supposedly stole him from another woman. Third, she got a tattoo. She tattooed her dog's name on the inside of her foot after he recently passed. That's sweet and all, but... Slow down, Angelina Jr.! Lindsay Lohan failed an alcohol test and refused to take two drug tests. She won't be sent back to jail though. 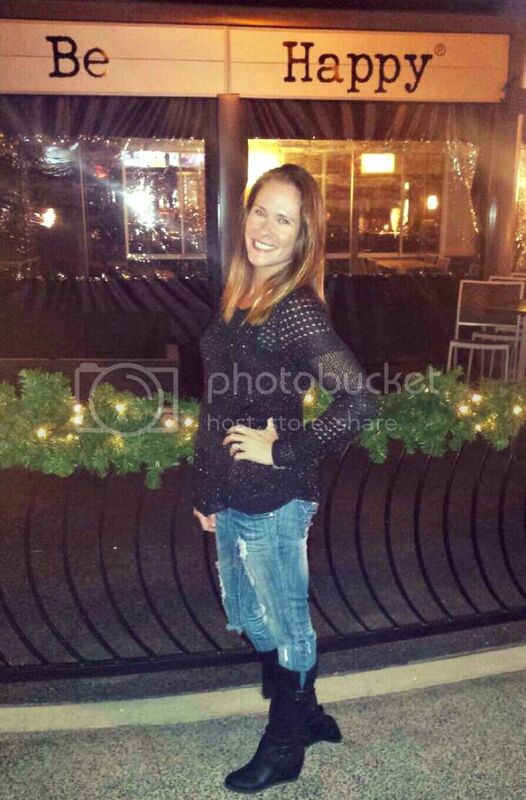 According to the judge, Lindsay wasn't required to take tests after a certain date. So, any tests after this date have been thrown out. She's still on house arrest and isn't allowed to have anymore parties. She can only have one visitor at a time now. I don't know why this rule wasn't already in place. We all know this girl has poor judgment. 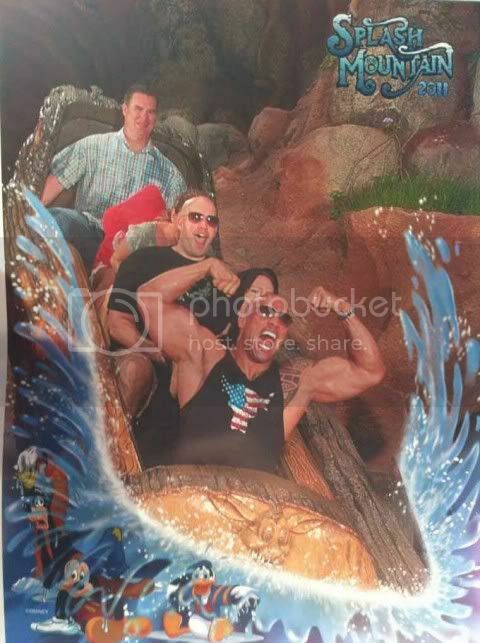 The Rock smuggled two guns into Splash Mountain. It's a jungle out there; that's for sure. 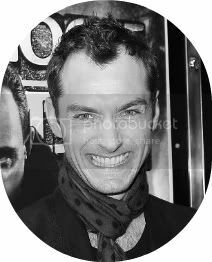 Where on earth did you find that Jude Law photo? Fast-acting photographer. I loved Peter Falk and know that he's got just one more question for Saint Peter before he heads to his own cloud! OMG....Rock is so frickin HOT! Love him! Wow Rachel and Daniel got married. I never knew they were even dating. Gorgeous couple! Bwahaha slow down Angelina Jr....too funny! Smells like he's cooking Smith & Wesson. Crazy celebs. Lohan is batshit. Oh LiLo, you are nuts! RIP Ryan Dunn! And the best line of the whole post: Slow down Angelina Jr.
My mom always had such a crush on Columbo, which I never understood. I am sad to hear that Peter Falk has passed away. I should probably give mom a call. Crazy that Rachel and Daniel got married so soon considering she had been engaged for like 5 years to another guy! But they are cute together. Elisabetta just seemed a little crazy to me, and I'm a little upset with Jen if she really stole her new man. Angelina Jr fo sho. I was so sad to hear about Peter Falk! I had NO idea about Rachel and Daniel. Good for them! And that picture of The Rock is HILARIOUS! The wedding was some nice news in the midst of all the other horrible yucky stuff going on in the world. They are a totally cute couple!